A new $65 iPhone charger, using the Qi standard, appeared on Tesla's website Tuesday — but had mysteriously disappeared by the end of the night. 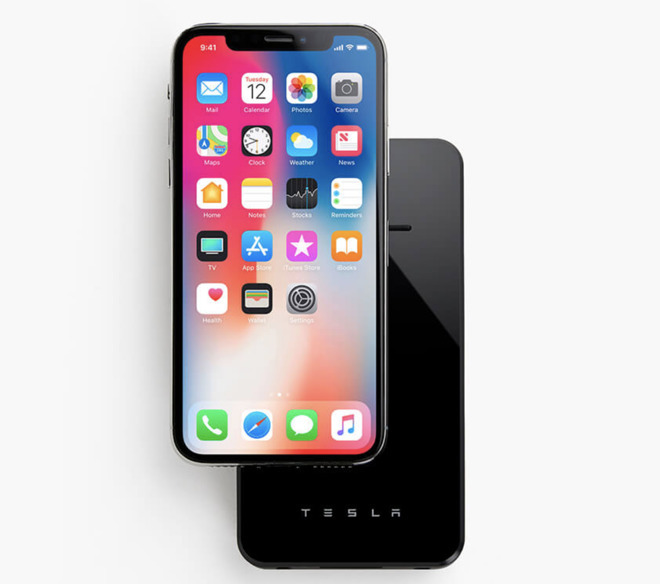 In a rare piece of recent news about Tesla Motors that didn't center on the increasingly erratic behavior of founder/CEO Elon Musk or his quixotic, since-abandoned effort to take the company private, Tesla Tuesday introduced a new iPhone charging product. But by that night, the charger was gone from Tesla's website, with its URL redirecting to Tesla's general e-commerce website. 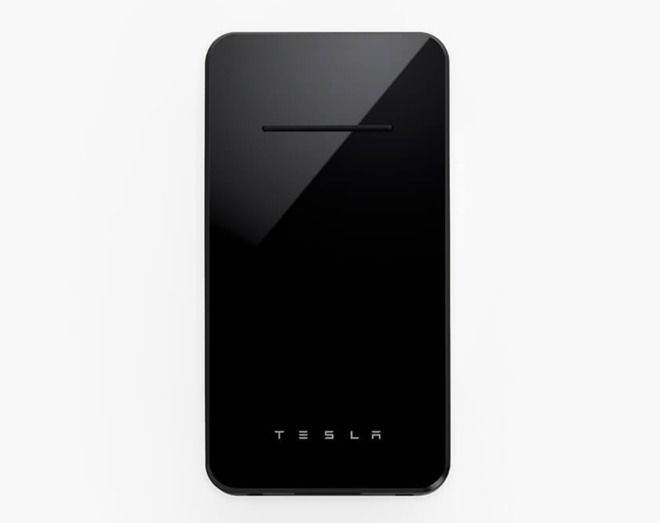 According to a cached version of the website, the Tesla Wireless Charger is described as a "6000mAh (22.2Wh) battery-powered inductive charging pad that features the same design language used in our energy products, like Powerwall. In addition to wirelessly charging your device, you can also power up your phone with the integrated USB-C cable." For devices without USB-C, a more traditional USB-A port accommodates charging on the go. A built-in USB-A cable, integrated in the charger's perimeter, is used to juice up the portable pack. The product's $65 price point is, or was, a bit high for a charger of its kind, especially one without a large battery cell and a wireless module that outputs only 5W of juice. Apple's iPhone 8 and iPhone X are both compatible with 5W chargers, but many users opt to take advantage of the faster 7.5W charging mode that was enabled with iOS 11.2 in December. It would appear Tesla is targeting customers willing to pay premium prices for brand recognition and high style. Perhaps more useful than a Tesla-branded power bank is RAVPower's HyperAir battery pack, a 10,400mAh device with 7.5W wireless charging capabilities, or Mophie's Powerstation Plus XL. It's unclear why the Tesla iPhone Charger was pulled from Tesla's site. It was reported earlier this week that Apple had poached "scores" of employees from Tesla in recent months, some but not all of which have gone to work for the "Project Titan" team. Former Mac VP Doug Field also recently returned to Apple after a five-year stint at Tesla.